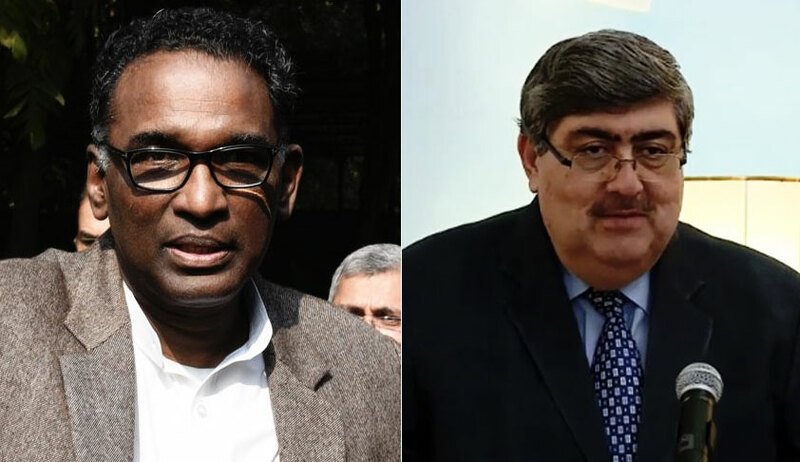 The Supreme Court bench of Justice J. Chelameswar and Justice Sanjay Kishan Kaul on Tuesday accepted the recommendation of the Second National Judicial Pay Commission for the Subordinate Judiciary of an interim relief of a 30% increase in basic pay to be paid to Judicial Officers of all categories. With this recommendation, Judicial Officers in most States would be entitled to arrears of Rs. 2 lakhs to 5 lakhs. The bench also directed that the interim relief regarding the pay of the Judicial Officers as recommended by the Commission be implemented by all the concerned States and Union Territories w.e.f. May 1, 2018. The arrears payable pursuant to the above- mentioned recommendations, which were to be worked out with effect from January 1, 2016, shall be paid on or before June 30, 2018. The order was passed after considering the report of the Commission which comprises of retired Supreme Court Judge, Justice P. Venkatarama Reddy and Senior Advocate and former Kerala High Court Judge R. Basant. That the amounts payable by way of interim relief now proposed are liable to the adjusted against the future determination pursuant to the final report submitted by the Commission. The Supreme Court had, in May 2017, constituted the Commission to examine the pay structure and other conditions of Judicial Officers belonging to the subordinate judiciary throughout the country. The Centre had then issued the notification in November last year, appointing the Commission. The Commission then suggested an interim 30% increase and assured that the final report would be submitted within four or five months. The increase, it opined, should be made effective from 1 January 2016. It, however, clarified that the differential pay so paid to the Judicial Officers would be adjusted against the ultimate pay hike recommended in the final report of the Commission. It further stated that in case Judicial Officers in any State are entitled to more benefits by virtue of the seventh Central Pay Commission report, they shall not be asked to forego the benefit if it is more advantageous to them. In other words, option would be left to the concerned officers to opt for the benefits.